If you have a number of DVDs, wouldn't it be nice to have all these movies backed up and saved to watch anytime you want without having to pull out the disc? Emby is the solution. By using the Emby you can bring all of your media files like audio, video, music, movies, and photos at a centralized place. The point here is, if Plex can support DVD files, shall we need to rip DVDs for Emby Media Server? Well, this article will give you the answer to copying DVD to Emby Media Server for watching and streaming. To finish the task, a DVD ripping tool is necessary. There are many programs out there that allow you to make copies of your DVDs and let you watch them the way you want to view them. If you are seeking for the best video output quality, fastest video conversion speed, and the most formats supported, EaseFab DVD Ripper will be your best choice. With it, you can effortlessly finish DVD to Emby conversion bypassing DVD copy protection. 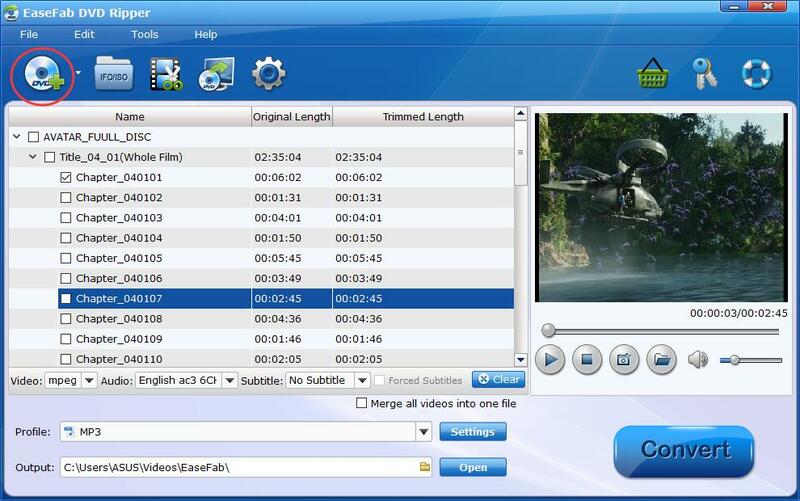 It can convert DVD to almost all regular video formats like MP4, MOV, MKV, FLV, WMV, AVI, etc. and even extract MP3, WMA, FLAC, OGG, etc. audio from DVD movies. Best of all, it allows you to copy your DVD to hard drive with original structure or main movie only. If you are a Mac user, you can turn to EaseFab best DVD ripper Mac (macOS Sierra compatible), which has the same function as the Windows version. Step 1: Insert your DVD disc to the drive, then launch the DVD ripping software and click the "Load Disc" button to have the DVD content imported. 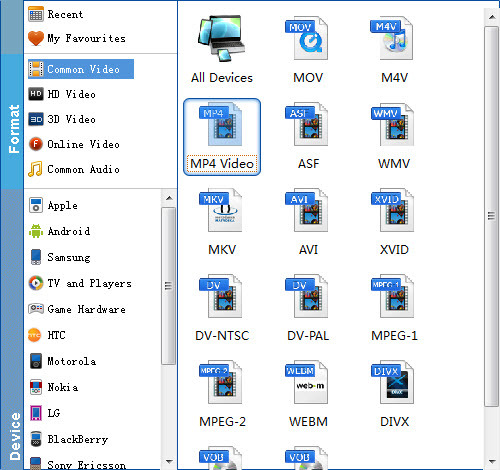 You can also add VIDEO_TS folder, DVD ISO files are the source files for converting. Hit the "Convert" button at the bottom of the main interface to start the DVD to Emby Media Server conversion. Step 3: Once the conversion is done, click "Open" to quickly find the converted movies. Then, it would be easy for you to play DVDs through Emby. Enjoy. Emby client apps include: Kodi, Windows Media Center / XBOX 360 (MCE Extender), Android TV, Roku / Now TV boxes, Amazon Fire TV, some Samsung Smart TVs and Emby Theatre which is their stand alone Windows client application. Also you can use the Emby's web browser GUI to cast content to your Chrome Cast device. Emby also supports DLNA to meet your needs.